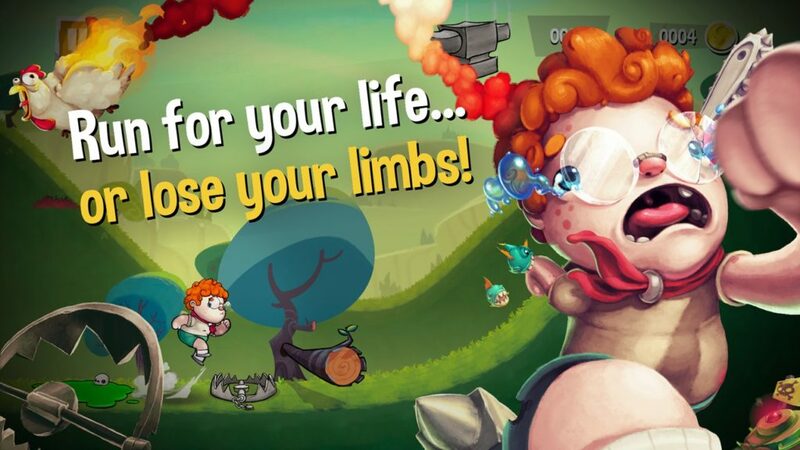 Once upon a time, there were cute characters running happily… against lovely threats like chainsaws, minefields, kicking unicorns, storms of burning chickens, and a lot more tender obstacles & dangers. 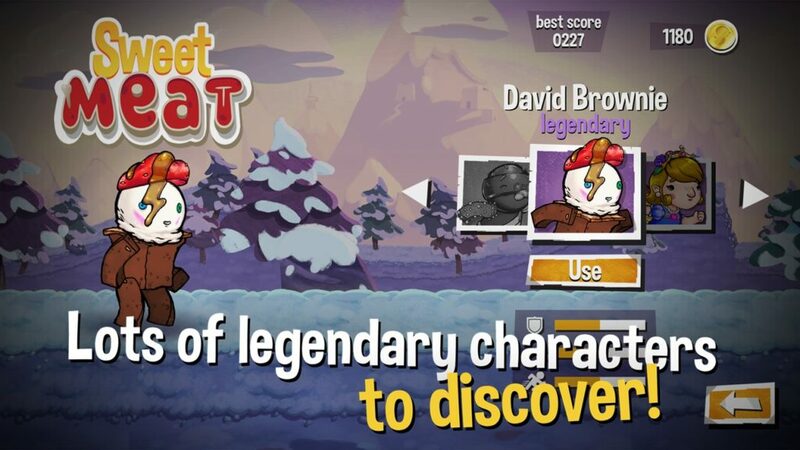 Sweet Meat is the first endless runner ever in which success or failure doesn’t depend on player’s skills or developer’s mood, it also depends on Twitter users’ evil desires. 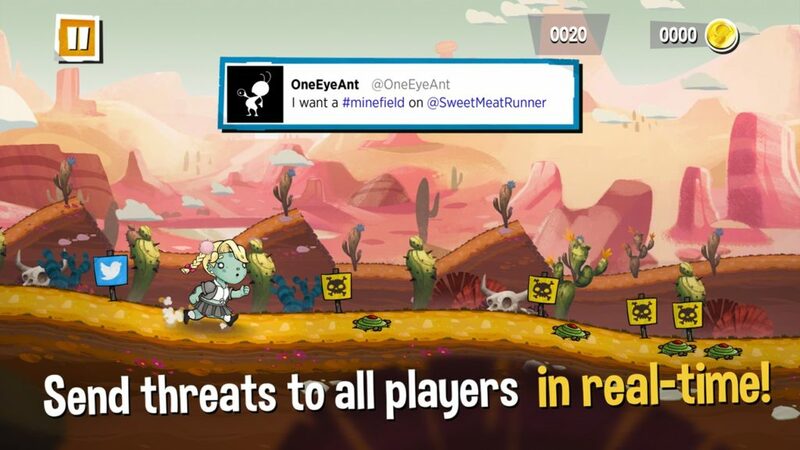 Everyone can send threats to all active players in real-time! 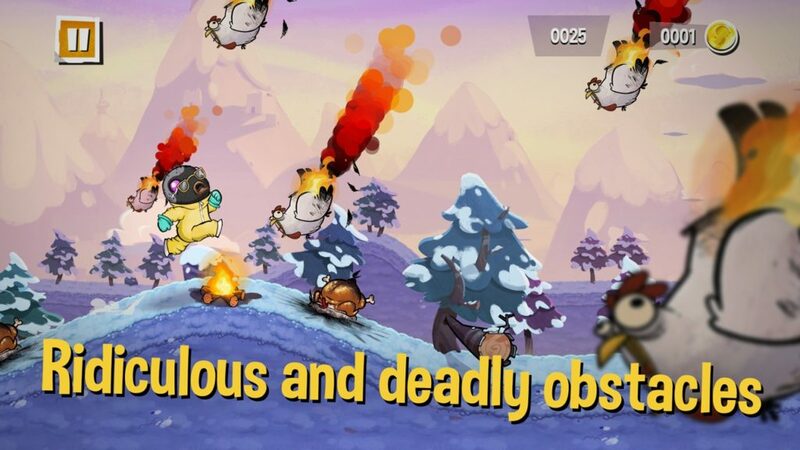 Beautiful hand-painted graphics combined with funny cartoonish violence provides never ending fun! 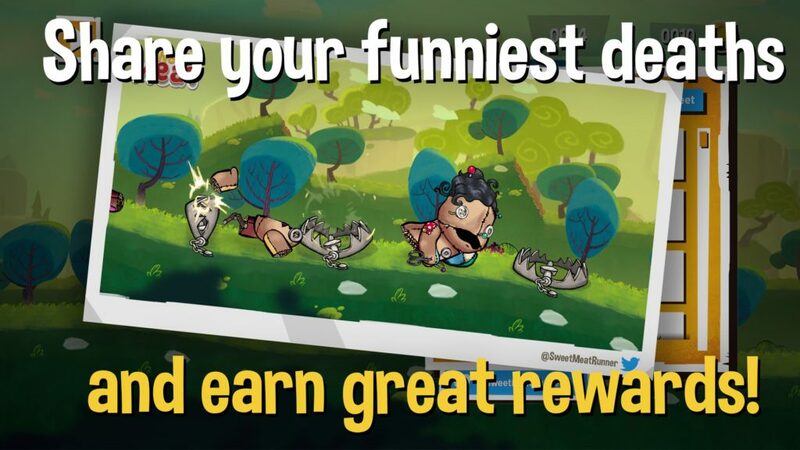 • Climb on the leaderboards!